Having a website is the key to success now and for the future. You want a site that easily guides your customers to what they want from you. Making your site easy to use and easy to find is important. It is best to let the experts help you with all the necessary things needed to create the best site that will help you make plenty of money. Knowing as much as you can helps you be setup for success. 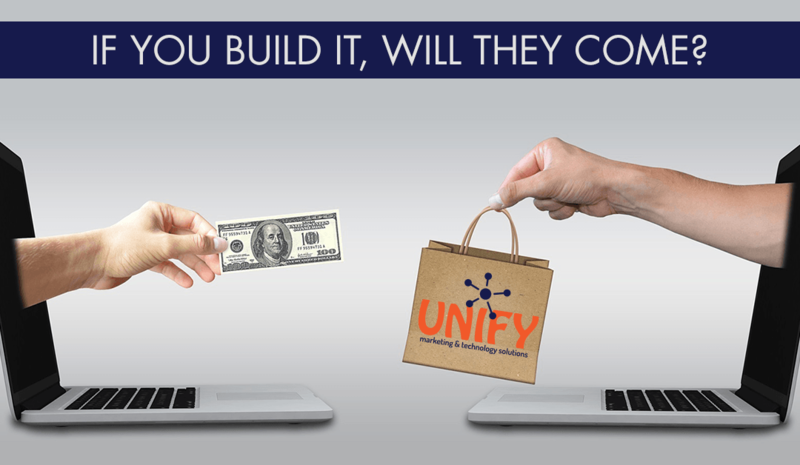 Here are some things to consider to help you manage your website build. What do you want to do? and What do your customers want to do? The first thing to do when starting a new site is to have a clear and direct focus on what you want to accomplish. Think about things like what you want to do with your website design. What do you want your customers to see and do? Clarifying this will help you ensure every part of your site is meeting that need. Web design can do a lot for your business website, but if your message is not clear, the chances of making sales will decrease. After determining your goals, the next step is finding a host and domain name for your site. In many cases your domain name is a major part of the face of your online business or blog. So having one that is catchy, identifiable, and easy to remember can definitely help your site gain repeat visitors. Hosting is also hugely important to your site’s online presence, as it will determine the reliability your site has. Selecting a logo that defines you can be a painstaking process, but there are many artists and other services available to help you find one that catches eyes in your field. One thing that’s important is that your logo is high resolution and scalable to have the look of a professional website. This will make sure that it can be the striking icon of your site it’s supposed to, without looking blurry when used in different places. Filling the rest of your site with relatable, high-quality images that give the feeling and impression you want your readers and customers to have will help tie your overarching goal together. Eye-catching and positive imagery is almost always helpful to instill a positive impression of your products and services to potential customers. Having a solid SEO plan in place to take advantage of keywords, tags, and other SEO tools at your disposal is incredibly important when starting your business. This is what will determine who your site reaches when people use search engines, like Google, to find terms related to your industry, so it’s clear how crucial this is, especially when dealing with any sort of online marketing, whether you’re selling at your online store a product or simply trying to gain traffic. Thankfully, there are many options when it comes to getting help when you need to create a website! Here at UNIFYmts, we can help you throughout the whole process. Our experts can help you narrow down the essential and overarching purpose of your content, whether it’s to inform, to educate, to sell, or any other goal you have in mind for your business. Then we can guide you with the steps necessary to make sure your presence online is everything you dreamed of! Call us now so we can discuss your site and you can find out your options.